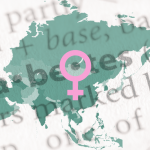 Metformin is a common drug used to manage high blood sugar brought on by type 2 diabetes and prediabetes, but it does come with some side effects. 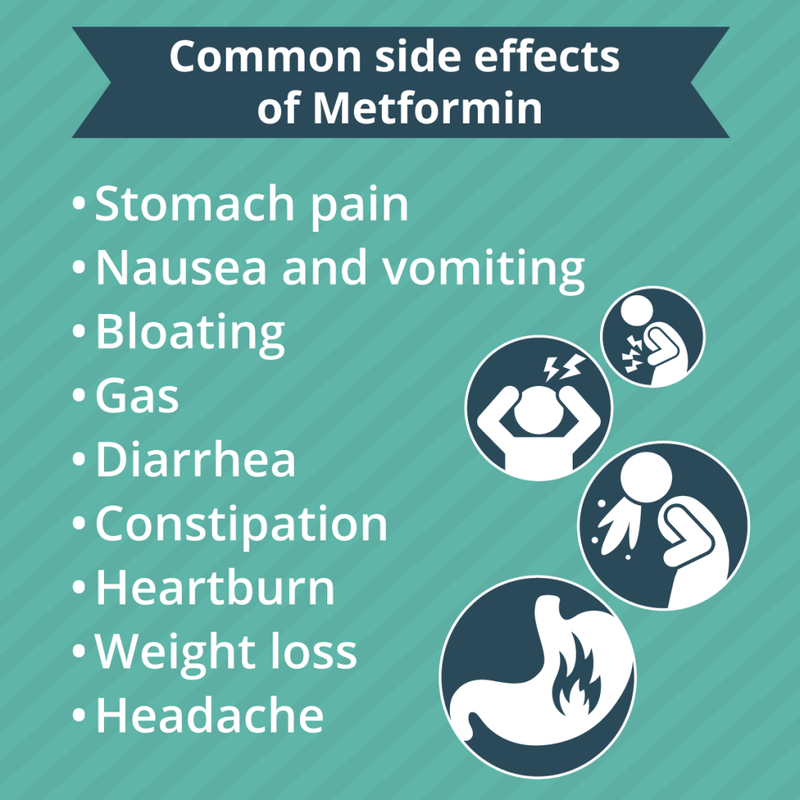 Metformin is typically prescribed with other medications including insulin. Medications are an important part of diabetes management as well as a healthy diet and regular exercise. If you have any metformin side effects, contact your doctor. Another Metformin side effect is hypoglycemia, or low blood sugar. If you experience low blood sugar while taking Metformin, take glucose tablets, drink one cup of juice or non-diet soda, or eat one tablespoon of sugar, honey, or corn syrup to get your blood sugar levels back to normal. If you experience any Metformin side effects, talk to your doctor to decide if you should continue taking it. It’s important that you don’t stop taking Metformin without first checking with your doctor, as stopping Metformin suddenly could increase your blood sugar and cause diabetes complications. If you plan to have surgery, you should stop taking your metformin at least 48 hours before the procedure and continue taking it when your doctor says you can. Metformin may also interact with some vitamins and supplements meant to decrease blood sugar. If you take medications for any of these conditions, talk with your doctor or pharmacist about possible interactions with the drugs. 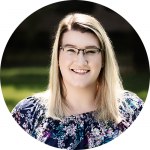 Kayla Pearce is a Content Developer at Diabetic Nation in Memphis, TN. She has backgrounds in professional and creative writing and over a decade of experience in research and editing. She is deeply interested in literature, poetry, cats, and dessert.